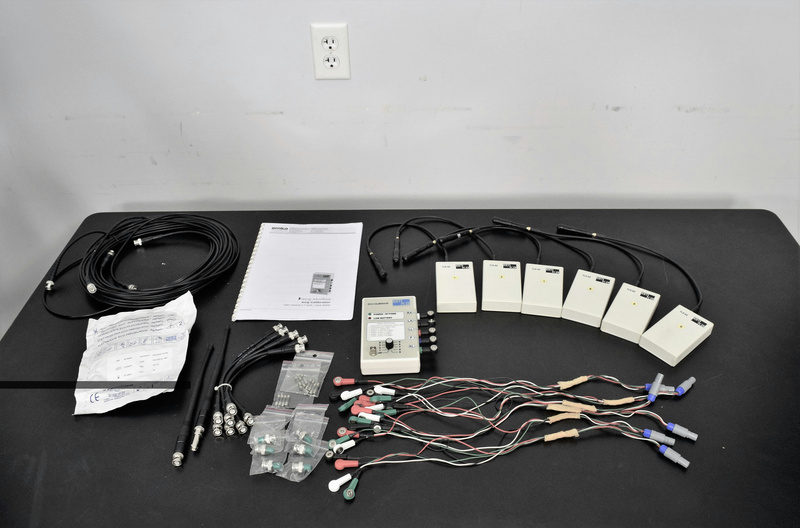 Emka Technologies ECG Calibrator for Telemetry System w/Accessories . New Life Scientific, Inc. Especially suitable for users of an EMKA Non-Invasive Telemetry System. This is for laboratory use on small animals, (not for human use). Used in the study of animals for ECG, Lung volume, Posture and activity, Temperature and Blood Pressure. Some additional accessories may be needed for some of these tests.